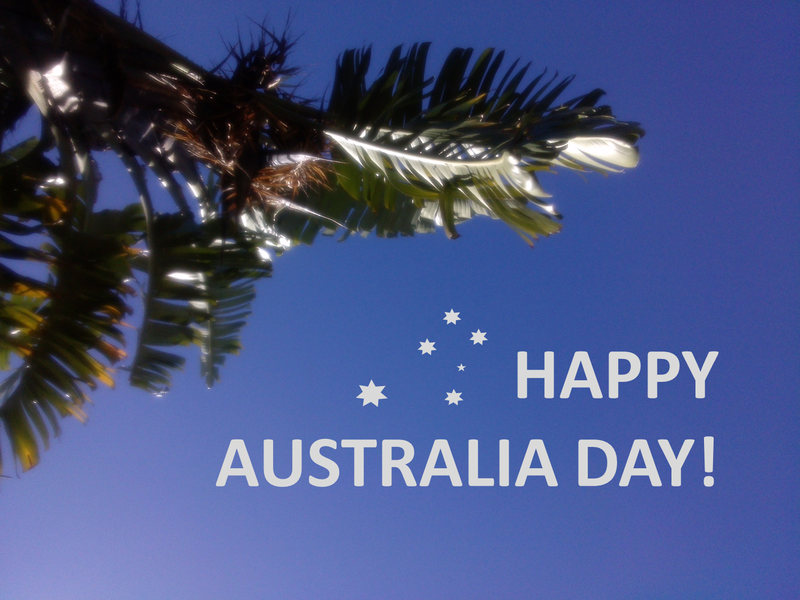 Happy belated Australia day! Well, not really, since Australia Day in 2014 fell on a Sunday, Monday will be the observed public holiday. The weather was gorgeous and everyone made the most of it by turning the barbies on for some sausage sizzles, and beer. Lots of beer. I had asked a few Aussies of what they were really celebrating, but not many seemed to be too sure, except that it was a huge national holiday. A quick Google told me it's the day when the first fleet of convicts arrived into the harbour in Sydney, and the Union Jack was flown up. So, it's the first day the British officially started a new life in this vast island nation. Something worth celebrating, for sure.